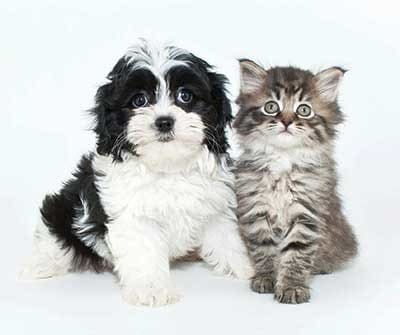 Creek Hill and White Oaks are pet friendly apartment communities in West Webster, NY. Your furry companions will love our spacious one and two-bedroom floor plans. We provide your pets, and you, plenty of space to spread out and relax. Our apartments are air conditioned to ensure that you and your pet never get overheated. Bayview Animal Hospital and Banfield Pet Hospital are located only minutes from our communities. When you are in need of new toys, pet food, or other supplies, there are several pet supply stores in and around our neighborhood such as PetSmart Webster and PetSaver. A house is not a home without your pet. Contact the leasing office at Creek Hill and White Oaks apartments to learn more about our pet friendly apartments for rent in Webster, NY.